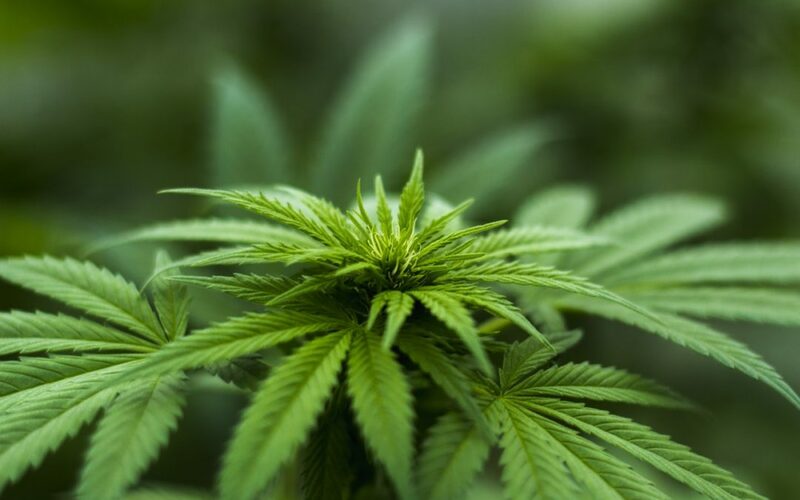 While there is much controversy surrounding the use of marijuana for medical purposes, many people keep looking for it to help them treat their diseases. Such is the case of people suffering from debilitating and life-altering illnesses such as CTE. We invite you to keep reading as we discuss more about CTE, medical marijuana and how it can help alleviate the symptoms associated with it. CTE (chronic traumatic encephalopathy) is a degenerative disease affecting the brain. CTE is caused due to repeated head injuries or head trauma through a period. If a person suffers a hit to the head, this does not mean he or she will develop CTE. As far as its known it requires continuing blows to the head to develop this illness. This is commonly seen in full contact sports such as MMA (mixed martial arts), American football, rugby, and other types of sports. This illness is widely seen in adults on their late twenties or thirties, although some teenagers can develop it as well. Common symptoms associated with CTE include loss of memory, impulsive or erratic behavior, depression, impaired judgment, and other life-changing symptoms. Diagnosing CTE is still the most challenging step into understanding this debilitating illness. To this day, the only way a doctor can diagnose CTE is through a post-mortem examination of the brain of a person who has shown the symptoms associated with the illness. There are different kinds of treatments available for CTE patients depending on their symptoms. For instance, for those experiencing mood changes, depression, and anxiety, it would be best to go through cognitive behavioral therapy (CBT). This type of treatment focuses on finding a solution to a patient’s dysfunctional emotions. Additionally, CBT focuses on strategizing around a person’s symptoms to address them adequately. Another way to tackle CTE is boosting memory through note-taking exercises. Many CTE patients suffer from memory loss. This can throw their life off balance and make them feel depressed. Boosting their memory and helping them have a structure through note-taking can help them improve their mood and structure day by day. There are many other types of treatments focused on improving their ailments such as medication, massages, and acupuncture. However, there may be another way to help patients cope with this debilitating and life-threatening disease. Can Medical Cannabis Help Treat CTE? Medical cannabis has been picking up steam and support from thousands of people throughout the country. Every day, more people take medical marijuana treatment to help alleviate the symptoms of many diseases. Medical cannabis is made out of hundreds of different chemicals compounds. Researchers have focused their attention into two specific components: tetrahydrocannabinol (THC) and cannabidiol (CBD. THC is known for causing the psychotropic, euphoric or “high” effect. CBD is a compound known for its anxiolytic properties and its effectiveness for reducing pain and inflammation. Our bodies, through the endocannabinoid system, produces its own cannabinoids. These cannabinoids react when other cannabinoids enter our bodies. This is why our bodies respond to marijuana as it does. Depending on the individual needs of each patient, a medical marijuana doctor will prescribe different concentrations of THC and CBD. Medical marijuana has proven to be useful in helping treat several illnesses. For instance, medical cannabis has been used for cancer patients. Using marijuana on cancer patients help improve their appetite and mood. Studies are suggesting medical marijuana can help treat the symptoms mostly found in CTE. For instance, a study conducted by the Dent Neurologic Institute in Buffalo, NY, used medical cannabis in patients dealing with chronic pain related to concussion. Five common concussion symptoms (headaches, mood, sleep, attention, and dizziness) were examined during the study. According to this research, 80% of the 4,123 patients treated with medical marijuana experienced “significant improvement in activity level and symptoms.” It is critical to point out the symptoms observed during the study are also associated with CTE. This indicates CTE patients can improve their symptoms by using medical marijuana as part of their treatment regime. Keep in mind medical cannabis is not a cure to CTE. It is highly recommended to talk to your treating physician about medical marijuana and whether it can be incorporated into your treatment regime. Additionally, marijuana is still a banned substance under federal law. Make sure you comply with state and federal regulation regarding medical cannabis to avoid complications. Our medical professionals at InhaleMD dedicate their practice to treating patients with medical marijuana. We understand the benefits you can obtain by incorporating cannabis into your life. We can also walk you through any question you may have regarding the use of marijuana for medical purposes. If you or someone you know is interested in learning more about medical cannabis and how it can help them with their illness, call our Massachusetts medical marijuana doctors today at (617) 861-8519 or contact us online.